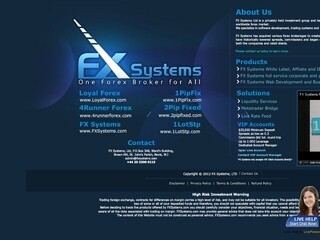 FX Systems is totally a scammer ! 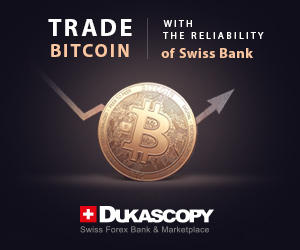 so are all their divisions: Loyal Forex, 1PipFix, 4Runner Forex, 2PipFixed, 1LotStp. They are running away with our money now. Police will hunt them down. Don’t risk your hard-earned money ! Don’t believe ? try withdrawing if you already have an account with them. Good luck ! Worst Broker! My account has been blocked for three months for them to investigate whether I was arbitraging the bonus. I took numerous trades with 20%+ of my equity, and I made a withdrawal request of 60% of my total Equity. How am I bonus arbitraging if with any withdrawal I would make I would lose the bonus? They come up with ridiculous excuses not to process any withdraws!!! Worst broker. Deposit & Withdrawal of funds is not easy and will take ages to process. No safety of your funds.